The WHOLE STORE will be 50% off!! 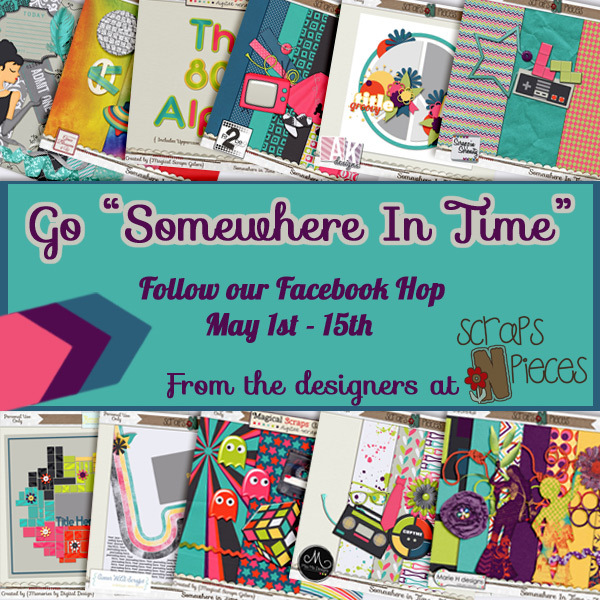 The Designers have also put together a really awesome Facebook Hop! You can pick up my piece on my Facebook Page! 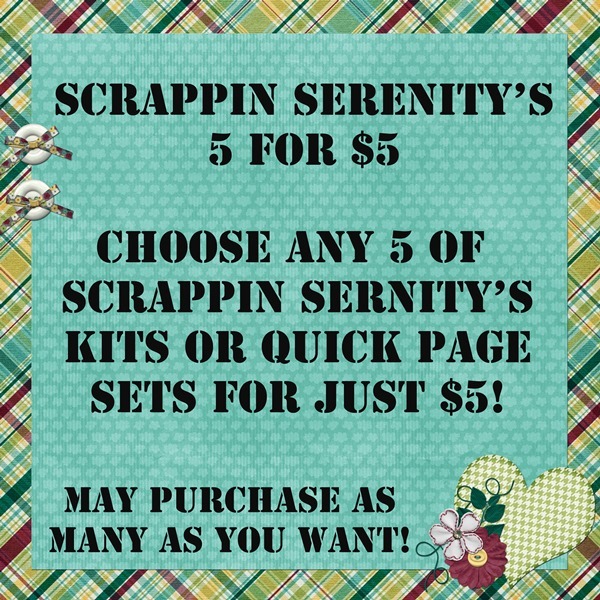 I’ve got an awesome deal in my shop for this weekend only! 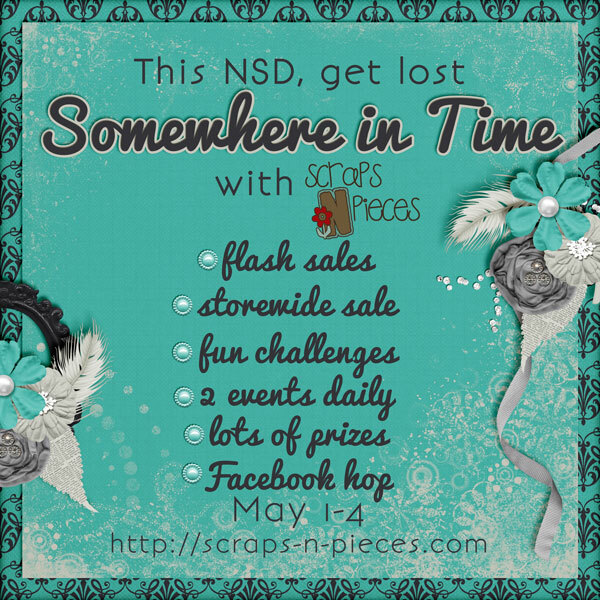 I’ve also got a few new things in my store… including my pieces for this months Bits-In-Pieces….for just $1 Each! 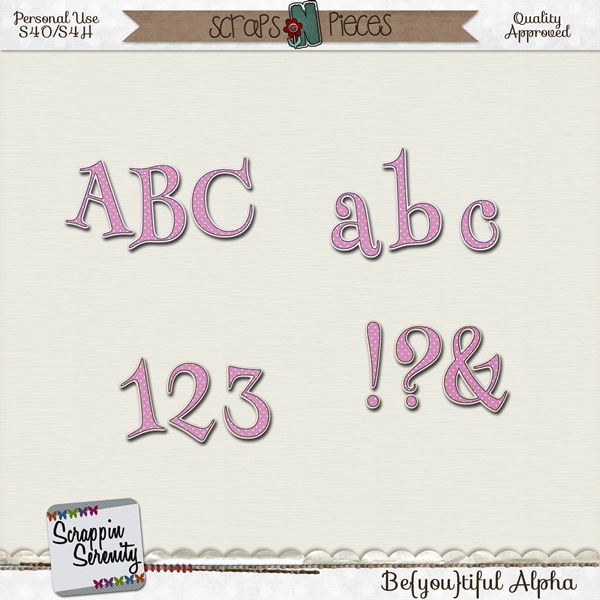 This entry was posted in Freebies, iNSD, New Release on April 30, 2014 by christiedawn. 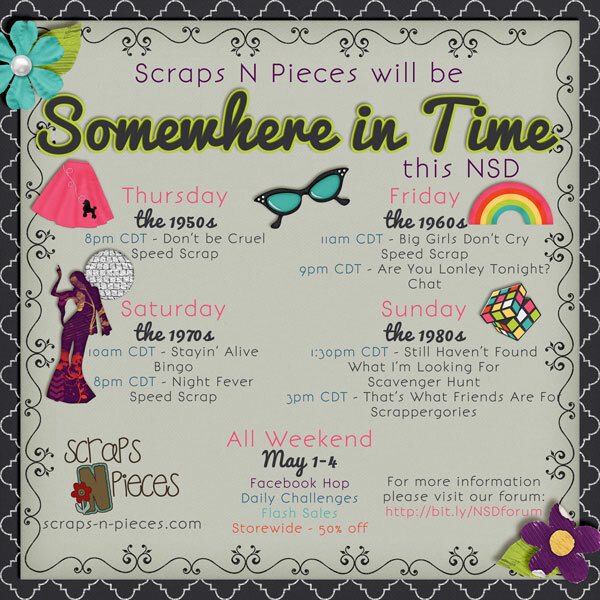 Love the colors of this month’s Bits ‘n Pieces … thanks for the cluster!